You are at: Home » Business » Malawi government in hot soup! Malawi government in hot soup! Timber buyers in Chikangawa forest have sued government for detaining their trucks which carried timber they bought before the closure of the forest. One of the buyers who confirmed this, said they were surprised to learn that government ordered Police to detain their trucks since last week citing they are not concerned with the closure of the forest since they bought the timber before that happened. “We bought them in July and now we were getting them, we then wonder how their wrangle has concerned us thus we have hired our lawyer for legal guidance on the matter,” he said. Chikangawa forest: Fast becoming bare. This has happened barely a week after government through ministry of energy and mining got an injunction restraining timber traders from operating in the forest. Publicist for the ministry told our reporter that the injunction will remain until they discuss with the timber traders union. However in his comment, President of timber traders in the forest, Paul Nthambazale, maintained that the government’s move to detain their customers was unreasonable. “It doesn’t concern our customers, in fact some of them bought the goods way back. Why detaining their vehicles?” wondered Nthambazale. He however confirmed that they complied to court orders and they are now out of the forest. On the other part, document seen by Malawi24 allege that government is just breaching contractual agreements stipulated in the 15 year contract entered into with timber traders in the forest in 2013.
ts easy 2say buh lemme ask u…do u support da gvn? clamp hands for the government though too late.Most beneficieries of this forest are outsiders of our country.Really Malawians we are happy to sell our country inexpence of vehicles,moneys as exchange mode,shame this country might not be same in future,u will notice even fires cant stop deterioting already deprecieted forest and making it to be home of pple.I say gornment go on with ur good plan and try to re aforest/replant it becoz weathers of today are not same as yesterdays. Thula chisamba amaika headline yachikoka koma nkhani yake ili yozizira. Tidakutulukira! You must be crazy to rejoice when Malawi is migrating into a desert with this deforestation. 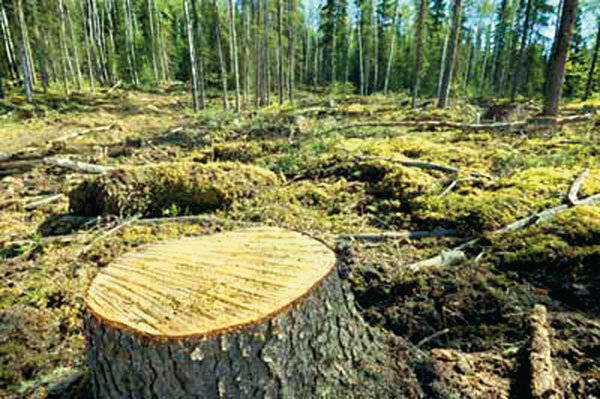 Say no to deforestation. i salute the government! Aaaaaaaaaaaaaaaaa penani nose muzingootha motoo basi.